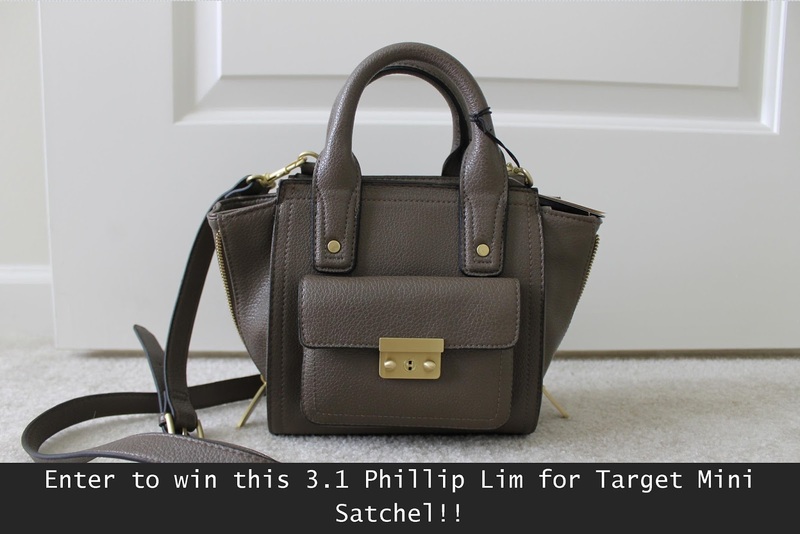 Bedazzles After Dark: Giveaway: 3.1 Phillip Lim for Target Mini Satchel Giveaway! Awesome! Seriously, every Target I go to they are all out of the bags and I have to have one! Thank you for the opportunity! It is amazing! So kind of you. Oh wow this is a great prize!!! Awesome give away--I love that bag and can't find it ANYWHERE! Saying a prayer... :) Thanks for doing this! I just totally followed you everywhere - i'm not a stalker I swear! :) Great giveaway! Plus, gotta love a fellow Nikki! I had to work that morning and missed everything! It's such a cute bag and what a nice thing to do for your readers! Miss your face! Will you be going to LuckyFABB in Oct? Either way I hope to see you soon! Ahh this bag in this color is just too adorable for words! Girl, thanks for letting me know about this! You know I am so down!!! Woohoo! Thanks for stopping by Patti Cake as well! 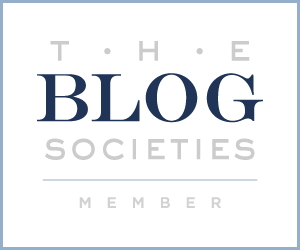 Such a great way to get viewers on your blog! So glad I found you through this giveaway! Although I’m trying to win this bag to help mend a relationship with someone (yeah, I heard through the grapevine that she wanted this), I am glad I stumbled upon you. Cheers! Hope I win!